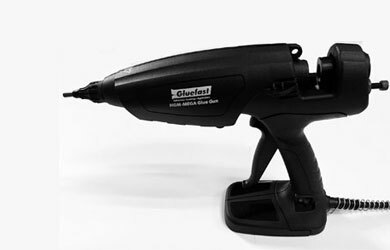 The HMG-IND industrial hot melt glue gun model from The Gluefast Company, Inc. is lightweight but rugged enough to operate even in the most demanding environments. Built for daily use, this adhesive applicator comes equipped with an on/off switch, an ergonomic handle, and a built-in stand for support. An efficient melt chamber reduces effort required to extrude adhesive and minimizes operator fatigue, which substantially improves the productivity in adhesive application. 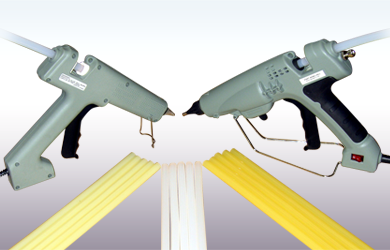 HMG-HI is the standard nozzle for the HMG-IND Industrial Glue Gun. 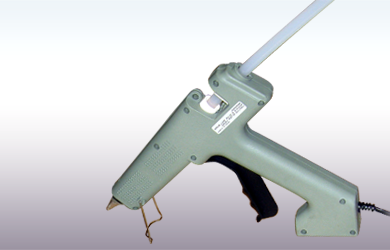 Considered a high-temperature glue gun, the HMG-IND can be used for a variety of heavy-duty projects. Specifically, this model lends itself well to applications where small quantities of hot melt adhesive are required repetitively in product assembly, packaging, and general industrial use on a daily basis. 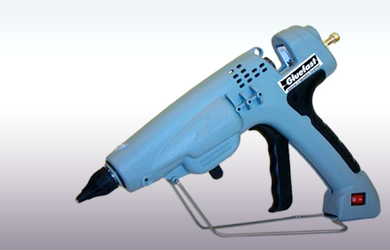 For more demanding work, it may be best to use Gluefast’s HMG-HD3 hot glue gun model that features variable high and low temperature control. 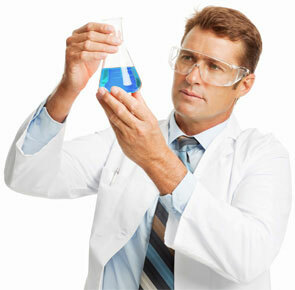 Even as lightweight adhesive application equipment, HMG-IND has surprisingly high delivery for its size. 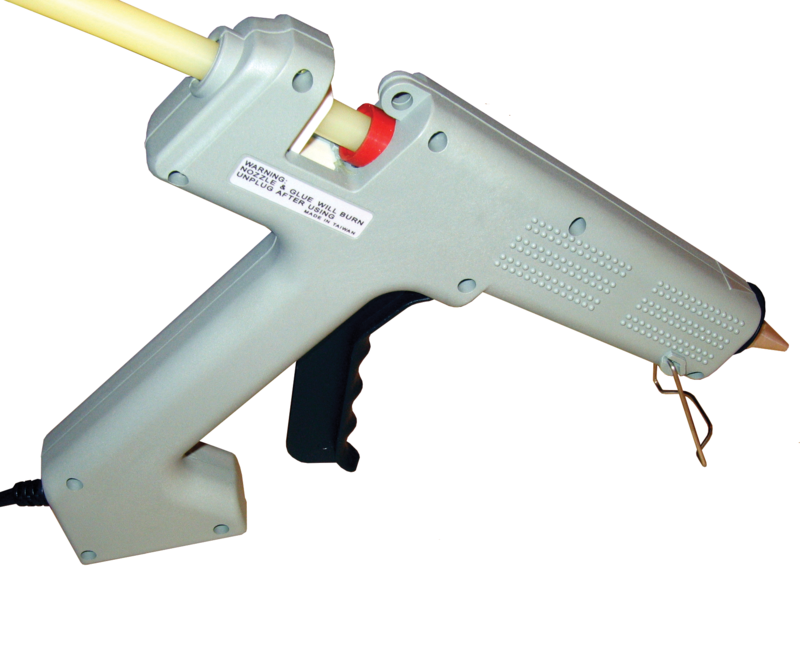 At 100 watts, this hot melt glue gun is capable of melting 1.3 pounds of hot melt glue per hour. 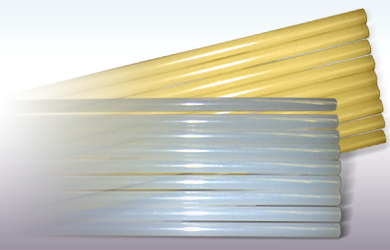 Choose from our extensive list of hot melt glue sticks to complete your adhesive application system. With the right glue stick and the HMG-IND hot melt glue gun, you will be able to bond a variety of materials for a long-lasting hold you can rely on.